I’ve always been a fan of Virgin airlines and their cool safety videos (I believe they were one of the first ones that introduced a different approach). 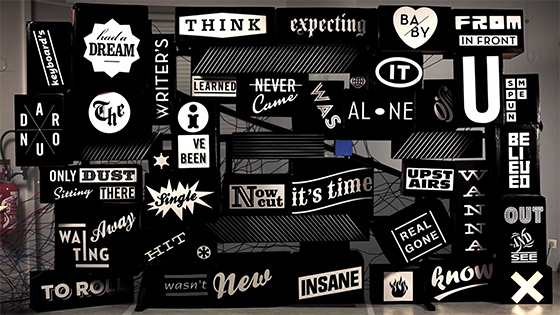 But this week, Delta released an new gem created by the brilliant folks at Wieden+Kennedy, featuring the Internet. Not really much to say… just enjoy it. Happy Friday!